EPH Services provides reliable and trustworthy Portable Appliance Testing across Norwich. Portable Appliance Testing or PAT testing as it is often called is a key part of UK Health & Safety Policy under The Electricity at Work Regulations (1989). 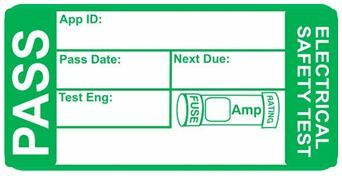 PAT testing is advised for all public buildings, businesses and public areas. Its main objective is to ensure that all electrical systems are safe to use and well maintained to prevent danger to life or property. 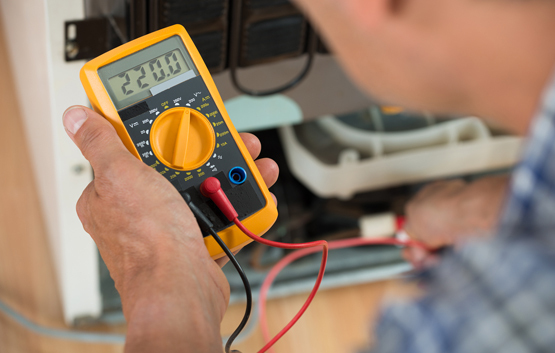 Unlike Gas Safety regulations, PAT testing is not mandatory but it is definitely recommended that you get all your appliances tested once a year for own safety and that of your tenants. After all, any damage caused to your tenant by any electrical fittings or appliances supplied by you is your liability! As a landlord the Electrical Regulations (1994) requires that all mains electrical equipment supplied with the accommodation are proven safe. Our skilled engineers can handle this to the highest standards for you through PAT test or an Electrical Installation Condition Report. Wherever you are in Norwich, give us a call at 01603749357 and our trained PAT testing engineers shall be happy to visit your premises, assess your requirement, give a quote and undertake required work.